Her debut single "Wonderful God" talked about God’s sovereign reign. 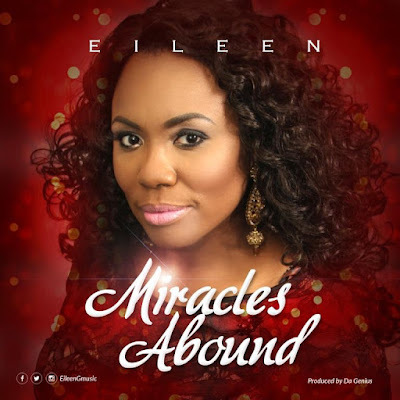 But on this song Miracles Abound, the singer admonishes the listener to stand in faith, believe in God, believe in His word and see the Miracles that our faith produces. Over the years, the singer says she has watched the move of the Spirit of God and how the response of the human spirit to the word of God produces the supernatural/miraculous.